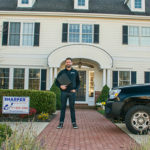 You are looking for a professional painter you can trust inside and outside your home or business. An experienced painter to help you find the perfect colors. He better show up on time and leave a masterpiece on your walls. 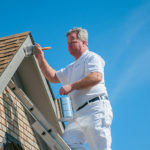 Since 1992, our professional painting company has been going above and beyond for your friends and neighbors. And we want to help you with your next commercial or residential painting project, too. Contact us for your free quote. 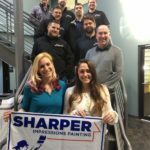 Why choose Sharper Impressions Painting Company to complete your commercial or house painting project? 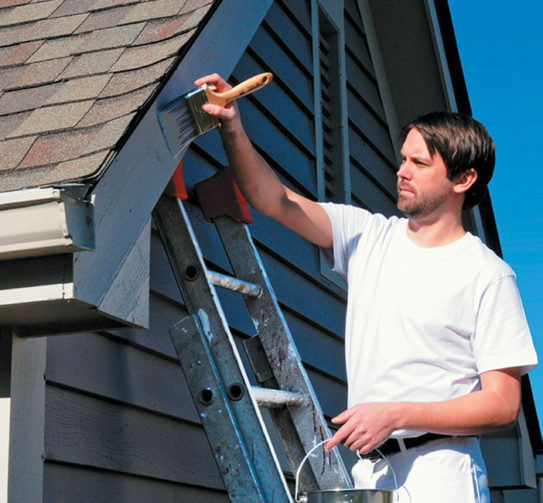 The answer is simple: we’re the best professional painters in the business. 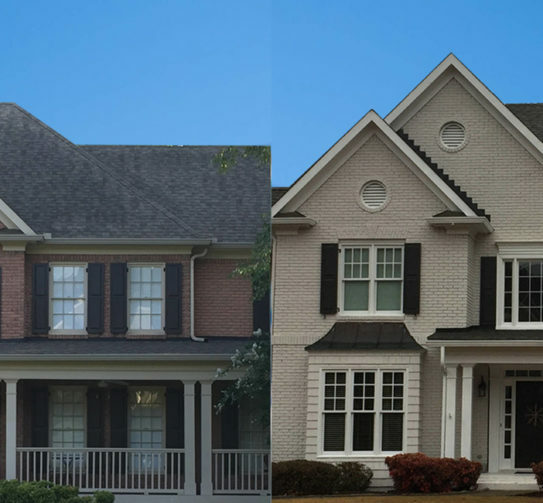 We’ve spent the past two decades building and perfecting our painting company, so we let our work speak for itself. To ensure you get the exact painting services you expect from us, we don’t require payment until the job is completed. 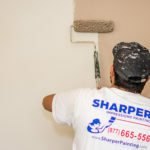 All residential painting services performed by Sharper Impressions are completed by experienced painting professionals. Our color consultant offers a free in-home color consultation to help you pick the right color for your project. Our computer-generated quotes are printed in 10 minutes and hand-delivered to you. We remain dedicated to providing you with personalized service. 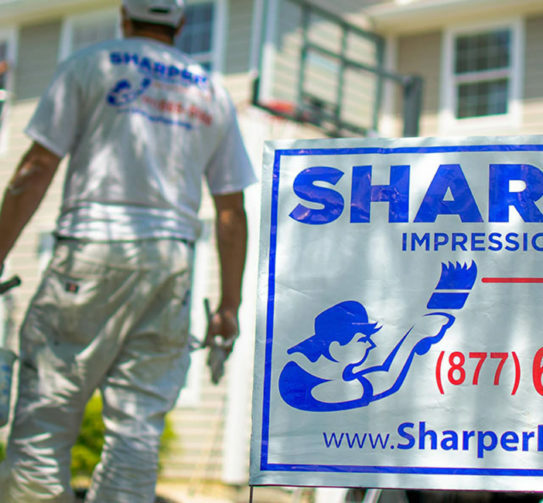 For 25 years, Sharper Impressions Painting has provided you and your neighbors with quality painting services. 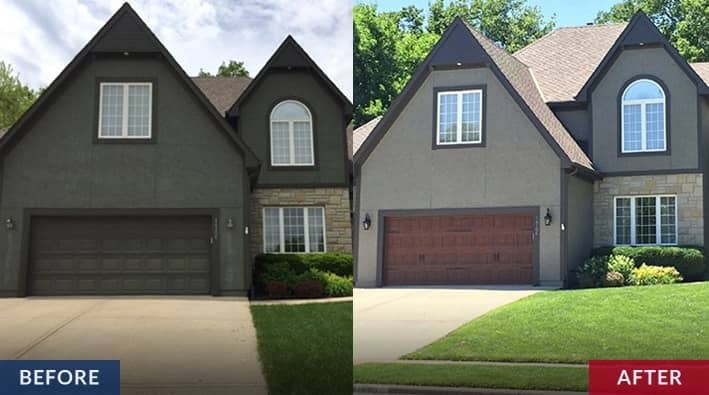 We will make sure your painting project is completed professionally from start to finish.